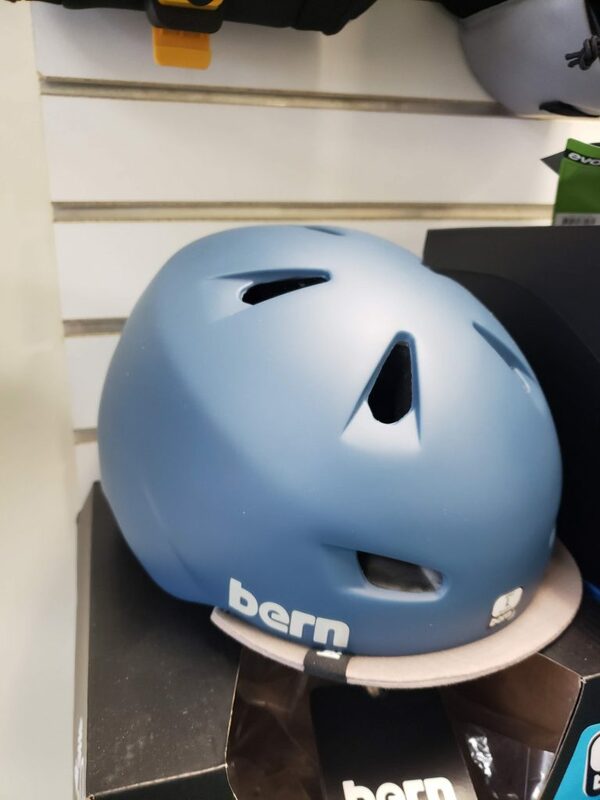 If forced to pick a new helmet, I would choose a Bern lid. I currently have a Nutcase helmet that has served me well, still fits and I don’t feel the need to upgrade or switch. But if I was going to, Bern would be the one. The only model we have is Bern Brentwood and it’s $69 which is not cheap, but not outrageous either. If you are looking to upgrade, this would be a good one.